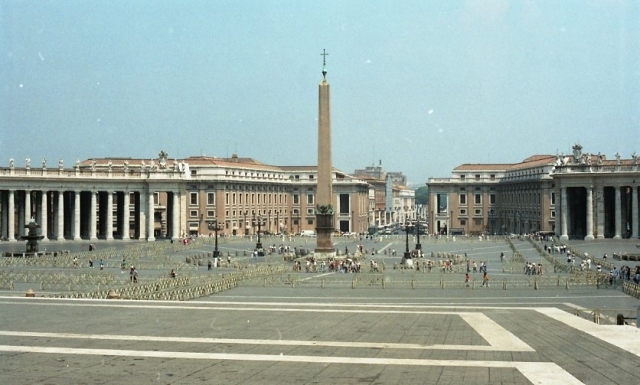 More obelisks stand in Rome than in all of Egypt. More are found in locations around the Roman Empire. 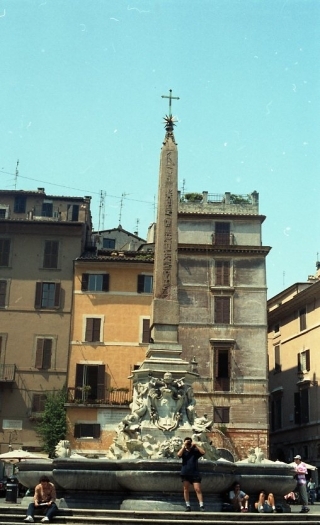 From the time of Augustus the Romans removed obelisks from Egypt to display as monuments to their power. The Romans also commissioned new obelisks carved with unique and peculiar inscriptions, monuments of cultural appropriation, by which Rome laid claim to Egypt’s linguistic, religious and artistic traditions. Archaeological context combined with newly translated inscriptions, show how Egyptian obelisks fitted a political agenda as well as Roman cultural life. Dr Luigi Prada is the Lady Wallis Budge Junior Research Fellow in Egyptology at University College, University of Oxford, and—from 1 September 2017—Visiting Associate Professor in Egyptology at the University of Copenhagen. 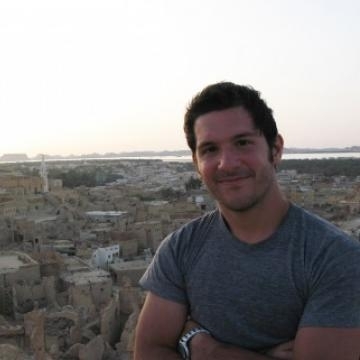 Luigi received a BA in Classics and Ancient Near Eastern Studies from the University of Milan, where he also completed an MA in the same subjects, focusing on Greek Papyrology and Egyptology. He then moved to Oxford, where he received his MPhil and DPhil in Egyptology. Luigi’s main interests lie in ancient Egyptian textual studies—with special focus on literary texts from the later phases of ancient Egypt’s history in hieratic and, chiefly, demotic—as well as the study of Graeco-Egyptian bilingualism and ancient translations, in connection with the development of Coptic. One of his current projects is the study of ancient Egyptian divination practices, specifically dream interpretation. He regularly takes part in fieldwork, both in Egypt (at Elkab, as a member of the Oxford expedition directed by Vivian Davies) and in Sudan (at the rock-cut temple of Jebel Dosha and other sites in northern Sudan, also with field-director Vivian Davies). Luigi has lectured widely, including the teaching of language courses of hieratic and demotic at Macquarie University in Sydney, Australia. He has offered various lectures and taught language classes at the EES. He has been a Trustee of the EES since the end of 2014.